The technology world has, for the most part until recently, has been dominated by “dudes.” Sugar Gamers is an advocacy organization for the under-represented or under-serviced demographics in video games, geek culture and technology. 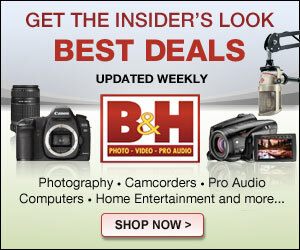 There is a need for good representation because these markets are unbalanced. 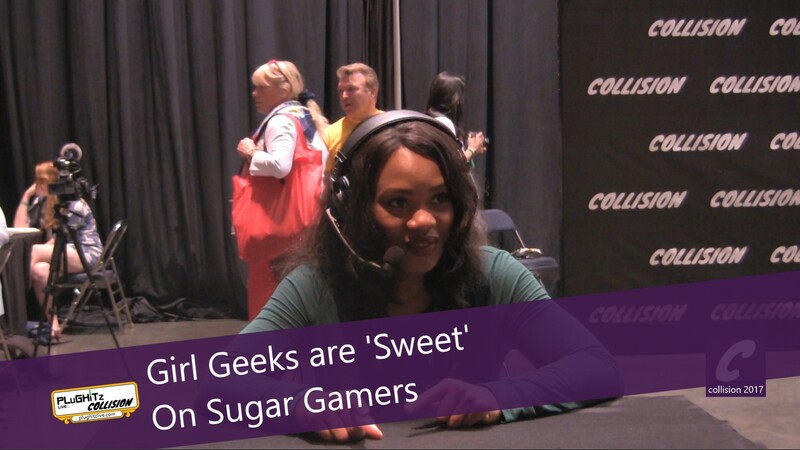 Sugar Gamers is reaching out to females of all colors and the LGBT community. Sugar Gamers puts together events and ways to connect young people in networking that have no direction. It helps to inspire youth to get involved in technology and not just to focus on the idea of celebrity and super-athletic worship. Sugar Gamers is encouraging kids to get involved in coding and programming. They also want to connect a community of girl gamers and help them become passionate in an ever-changing techie world, not just for the now technology, but the new technology. For more information on Sugar Gamers, check out their website.